In this episode we peek behind the Iron Curtain as Matt comes at us live from his hotel room in Russia! 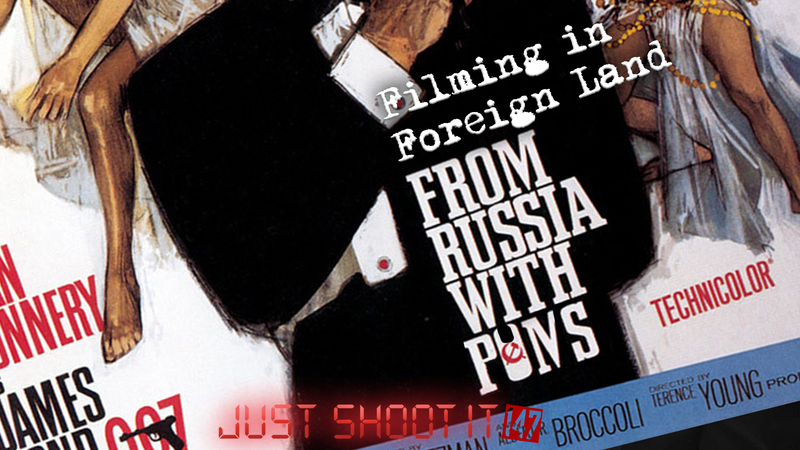 Join us for an episode all about filming abroad and in another language. Matt and Oren dig deep into what it’s like to film with translators and how to avoid a “more intensity” situation. Contribute to the Just Shoot It Patreon and help support the show: www.patreon.com/JustShootItPodAsalways, follow @MrMattEnlow (www.twitter.com/MrMattEnlow) and Oren @SmiteyPieLeg(www.twitter.com/SmiteyPieLeg) on twitter.